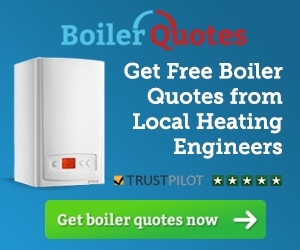 How much does a new boiler cost in the East Midlands? For those living in Derby, Leicester, Lincoln, Nottingham, Northampton, Peterborough or elsewhere in the East Midlands find the cost of replacing your old boiler. Below are some recent examples of replacement boiler estimates for work carried out by a Gas Safe registered heating installer. Prices will vary based on what parts of your old system need to be replaced. 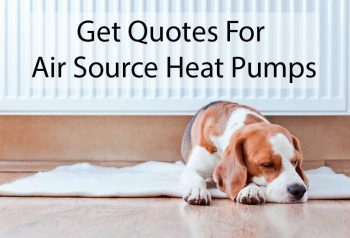 As well as the examples below you can customise your own indicative estimate for the East Midlands by using out replacement boiler cost online calculator. Note: Assumes that condensate drain already in place and that gas supply pipe sufficient for 30kW boiler. Note: Assumes that condensate drain already in place and that gas supply pipe is sufficient for 15kW boiler.